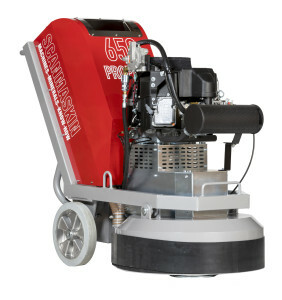 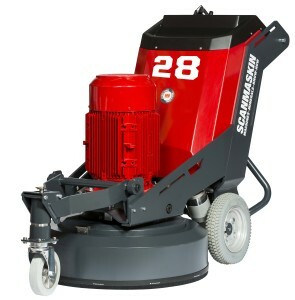 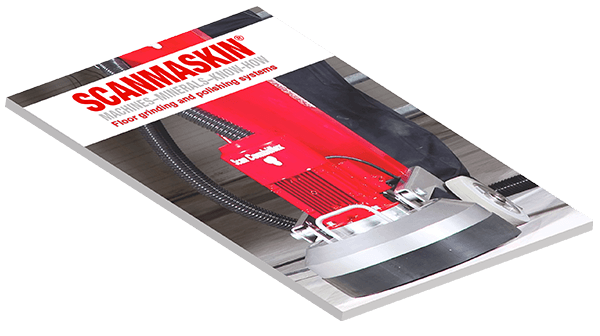 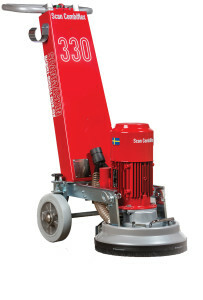 Scanmaskin 18 you can grind and smooth old, painted and damaged wood flooring as well as new ones, and it works equally well when grinding plank flooring as parquet floors. 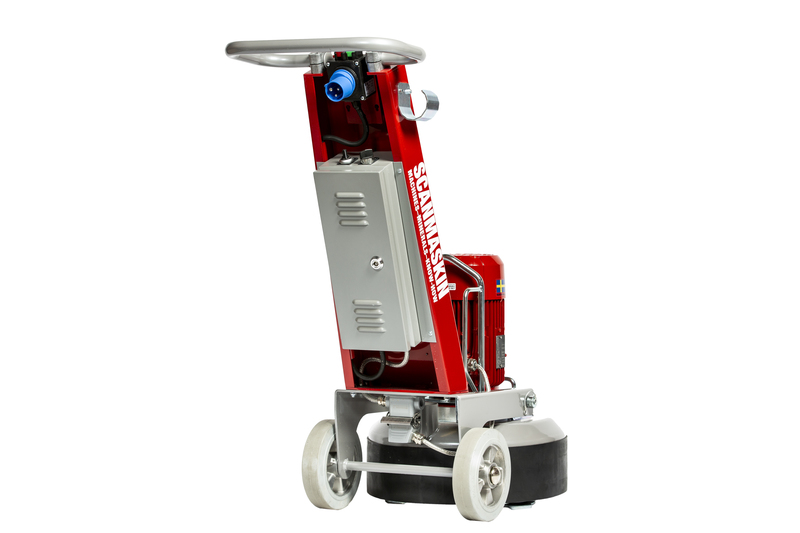 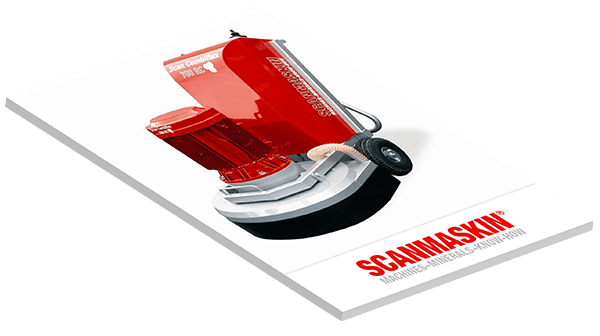 Scanmaskin 18 is, thanks to its size, a very smooth machine that you can easily get close to the wall with. 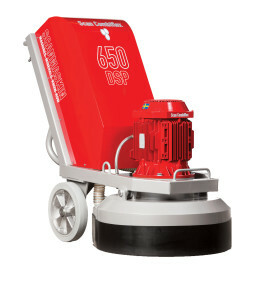 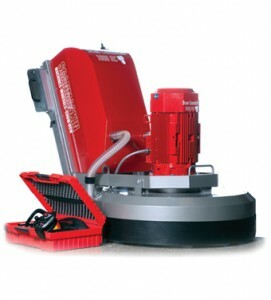 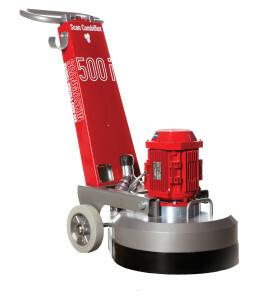 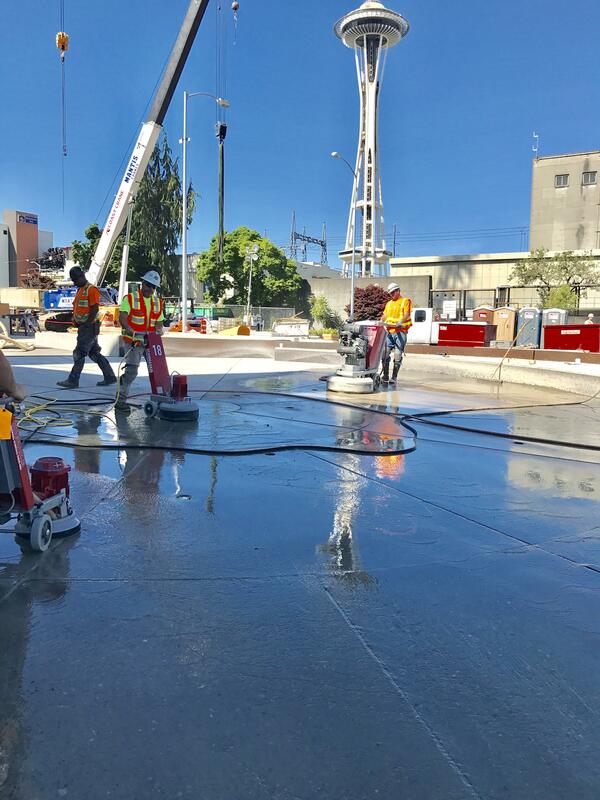 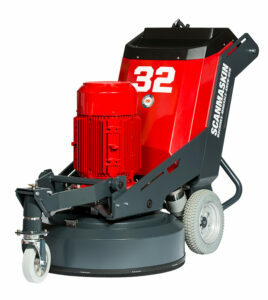 It is also equipped with adjustable speed so you can adjust your speed to the type of surface you will grind. 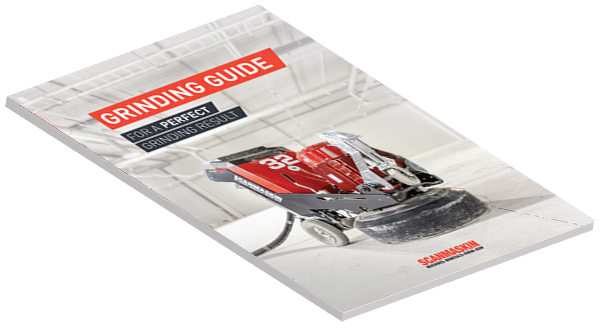 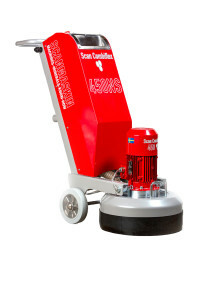 Adjustable speed is often crucial when sanding wooden floors. 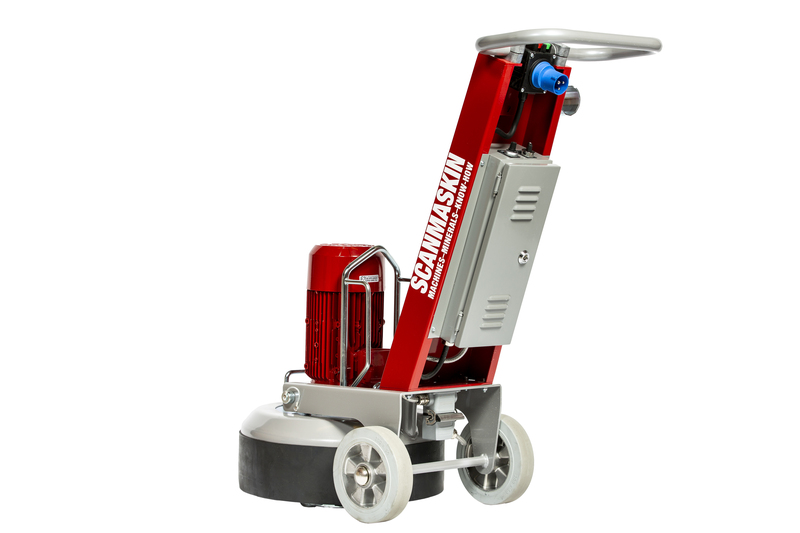 There are a large number of tools and sandpapers in different grits that you easily can mount on the machine with velcro holders or our custom made ScanOn discs. 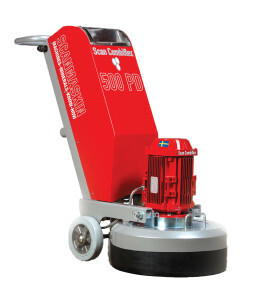 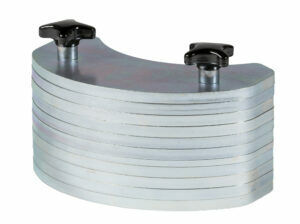 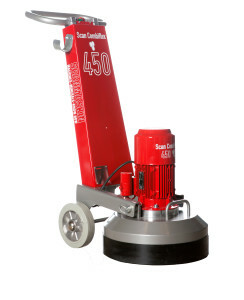 The ScanOn discs enables easy and quick handling when changing or assembling tools. 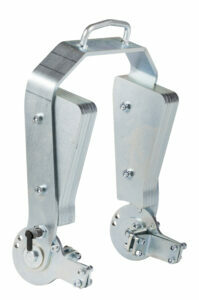 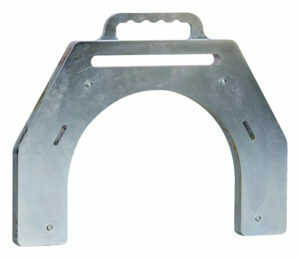 With a simple touch the tools are fitted in custom cuts and with a light push they are in place. 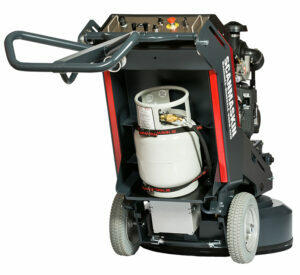 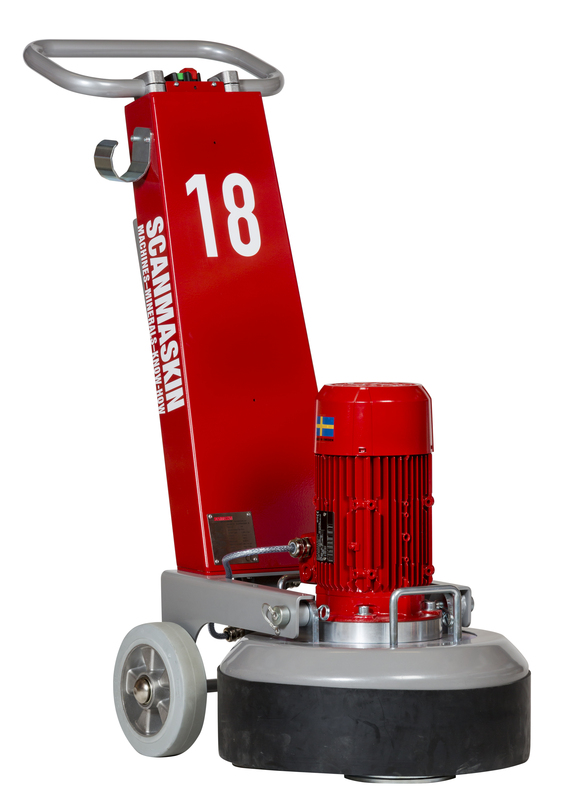 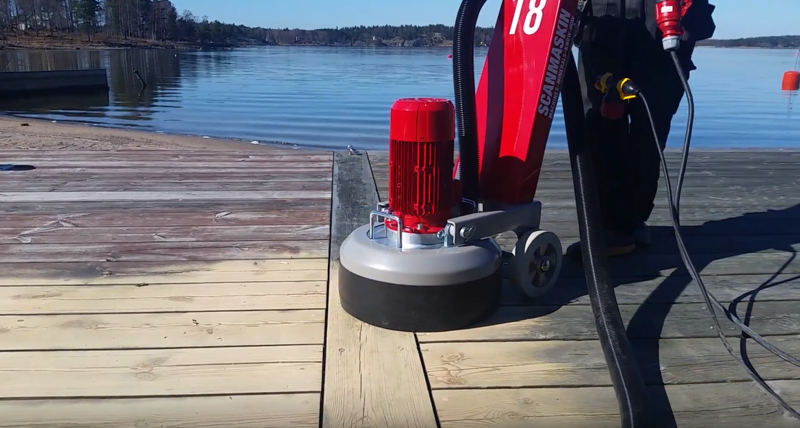 For smooth and simple transport the Scanmaskin 18 is easy to separate into two parts. 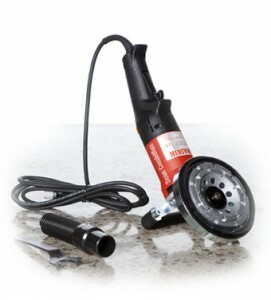 Current: 15 Amp or 12 Amp.